Tron, produced by Walt Disney in 1982, is one of the earliest movies that fully adopted CGI. The movie encouraged many artists to go into the industry. 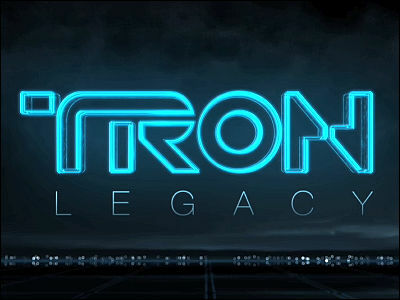 Breaking two decade's silence, "Tron Legacy", the continuation to the original movie is now on its way. In the trailer you can see characteristic motorcycle race sequence, which is a lot more dynamic than the original. Read on to see progress from 1982. Just for your information, here's the clip from the original.